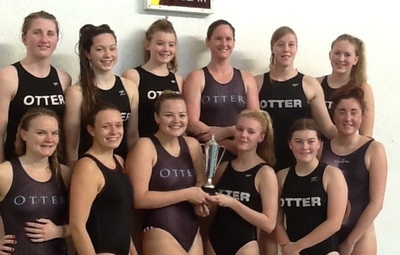 Otter Lutra kick off their Women's Championship 1 title defence this weekend with games against Sheffield Sharks (13:05 Sat), Leeds Sharks (16:20 Sat) & Tyldesley (10am Sun). 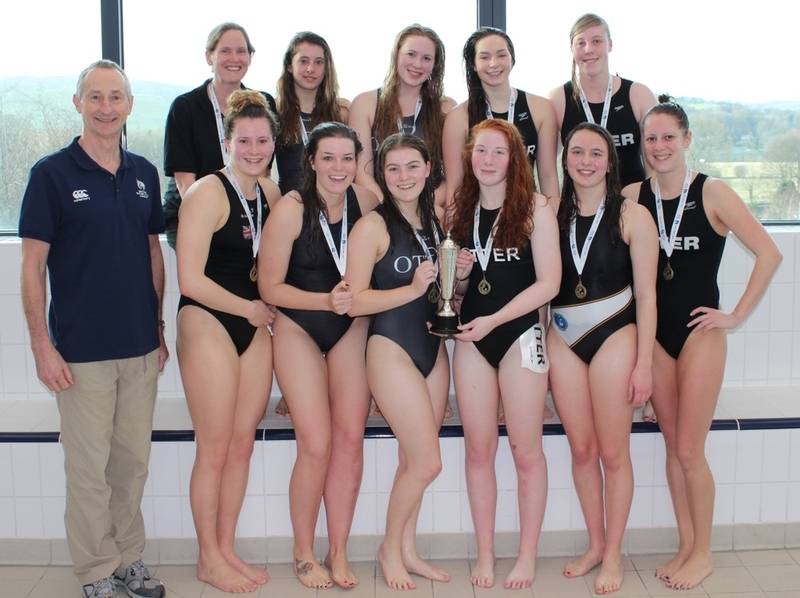 Lutra have been undefeated in Championship 1 for the last two years (2013/2014 & 2014/2015) and will be looking to win the division for the third consecutive year in 2015/2016. The defending champs will be looking to turn the tables on Sheffield this year after going down 8-6 in Phase 1 of Div 1 last year. 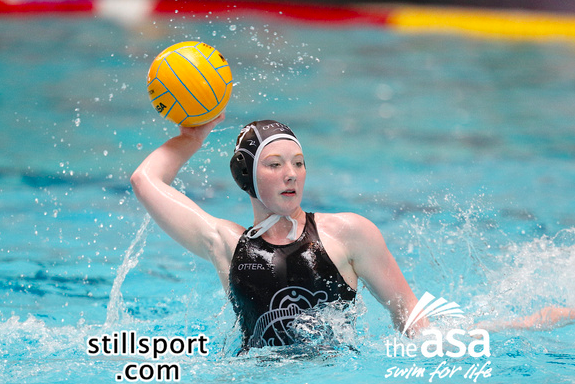 Of the opponents they take on this weekend Lutra has the best track record against Tyldesley winning both of their last encounters; 15-10 in Championship 1 last year, and 17-5 in Division 2 earlier this season. While the game vs Leeds is likely to go down to the wire. The teams were virtually inseparable last year with the Div 1 clash ending in a 6-all draw before Otter came up trumps with a 9-8 win in the championship 1 replay.